GPSMYCITY: GIVEAWAY APP now available! We are so excited to share this news with you! 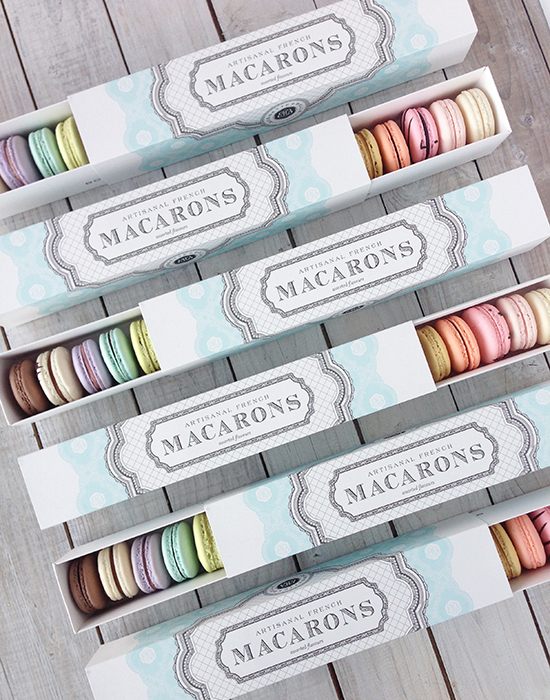 Our previous post Friday Faves – Top 5 Macarons Places in Toronto will be launched on GPSMYCITY mobile app! If you are not familiar with GPSMYCITY, then you are missing out on a great guide just at your fingertips. You can also read our previous GPSMYCITY giveaway post! 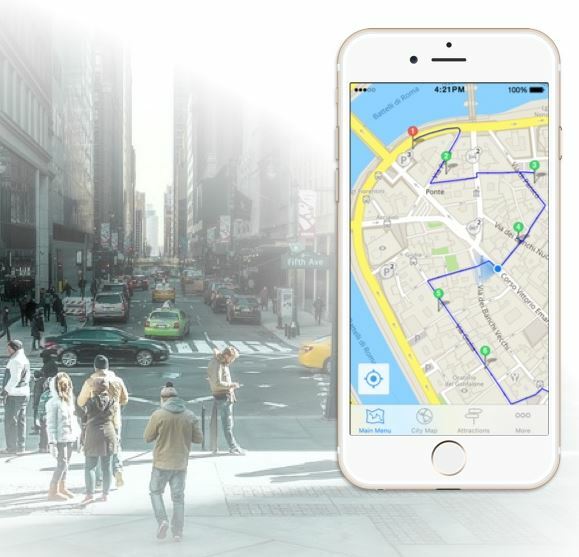 GPSmyCity.com publishes iOS and Android apps, featuring self-guided city walks and travel articles for 700+ cities worldwide. Once installed on your GPS-enabled mobile phone or tablet, our apps will turn your mobile device into a personal tour guide. With over 5,500 city walks and travel articles available – spanning over 700 cities across the globe – GPSmyCity.com is the largest travel portal of its kind. Each city walk or travel article comes with a travel route plotted on an offline map guiding you to the famous attractions, monuments and interesting sights, as well as hidden gems, as if you had brought along a local guide. No need to hop on a tour bus or join a tour group! Upgraded app GIVEAWAY!! Oct 18, 2016 ! There are two ways to access article apps on your IOS device. Please also keep in mind that article apps (unlike other GPSmyCity guides) are currently available only for iOS (the Android version is coming soon!). 2. Or, once you have the GPSMyCity app, you can browse by city to see what articles are available. You can then download the article for free or upgrade for offline use and GPS tracking. For a limited time (starting Oct 12) !! 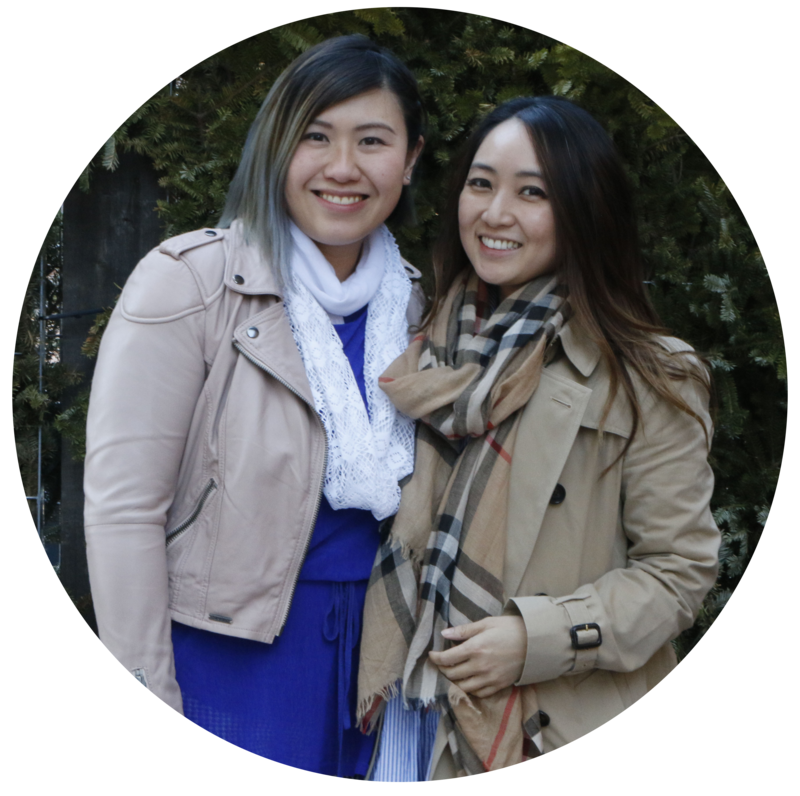 , I am giving away the following article app “Friday Faves – Top 5 Macarons Places in Toronto” AND offering a free upgrade on the article apps so that you can see how it works. To get your free upgraded app you need to click on the link for the article above. Then follow the instructions to download the GPSMyCity app. You will then be taken to the page for the article app – click on Upgrade and the app will be automatically linked to an offline map and the GPS navigator.